General Motors’ Opel division will exit the plunging Russian market and abandon production at its plant in St. Petersburg by the end of the year. In addition, Chevrolet will scale back its presence in Russia, selling “iconic” U.S.-built models such as the Corvette, Camaro and Tahoe. GM’s new strategy in Russia will focus on selling premium Chevrolet and Cadillac vehicles. Car sales are falling fast as Russia's fragile economy and weakening currency are hit by Western sanctions over the conflict in Ukraine and buyers delay making large purchases. GM expects to record net special charges of up to approximately $600 million primarily in the first quarter of 2015. The special charges include sales incentives, dealer restructuring, contract cancellations and severance-related costs. Approximately $200 million of the net special charges will be noncash expenses. Spak notes the myriad difficulties of the Russian market, including regulatory pressures, economic uncertainty and the low number of local suppliers, which pressures margins. 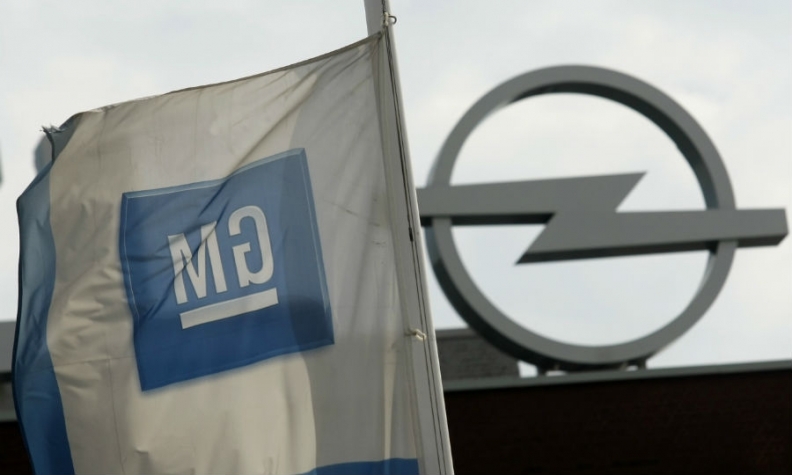 He said GM’s plan to pull Opel and most of its Chevy models from the market could aid GM’s goal of turning a profit in 2016 as the company refocuses on other markets. GM's approach stands “in stark contrast to Ford, which has similarly acknowledged difficult conditions in the country, but continues to view Russia as potentially becoming Europe’s largest market," Spak wrote. He estimates that Chevrolet has about a 5 percent market share in Russia. Opel has around 3 percent, the same as Ford, Spak estimates. From his Twitter account, Neumann reiterated GM’s goal of turning a profit in Europe next year. Mike Colias and Reuters contributed to this report.